The sudden transition from the sea to the cage is traumatic for dolphins. Here are the most common signs of stress in captive dolphins. 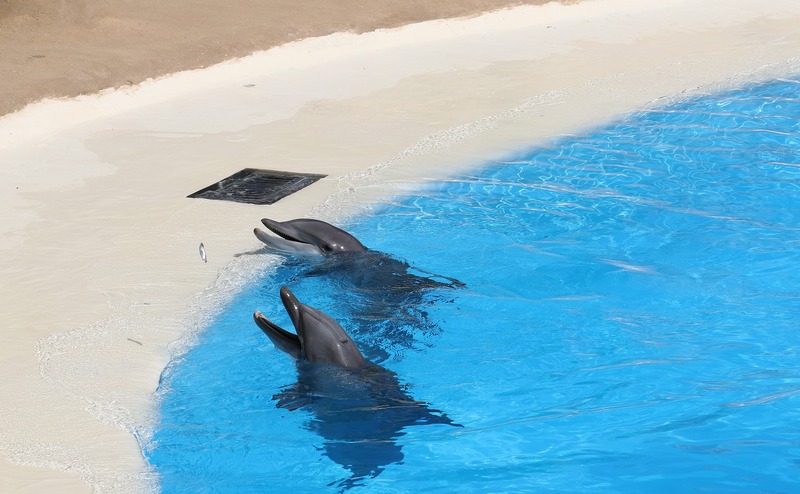 Captive Dolphins At A Dolphinarium. They Are Kept For Profit And Entertainment. Imagine how you would feel if you were suddenly taken away from your friends and family to another place. No prior information. No warning. Nothing. Worst of all, on getting there you are forced to remain in confinement against your will! This is the plight of dolphins in captivity though their captors would want to convince you otherwise. 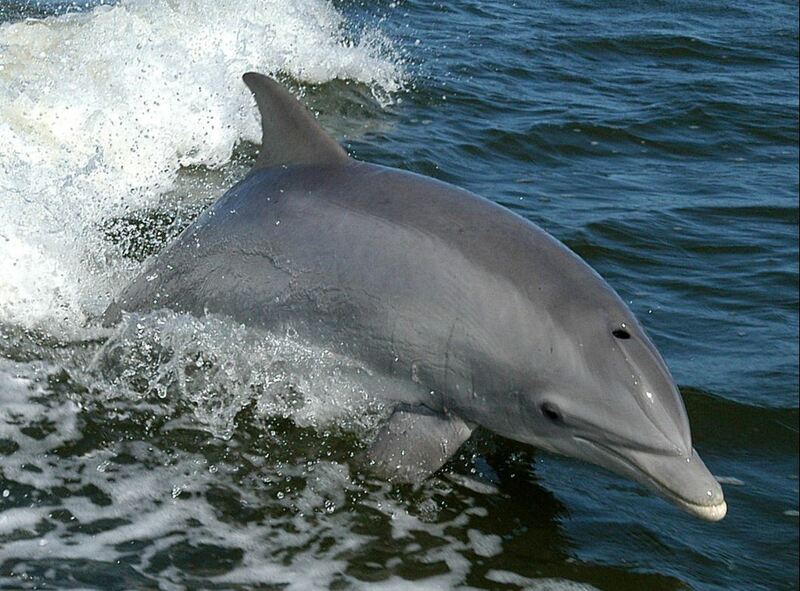 The signs that a dolphin or other cetacean is undergoing stress are noticeable, some more noticeable than others. This entry was posted in Dolphin Information and tagged captive dolphins, dolphins, killer whale, orcas, stress in dolphins on July 13, 2017 by Roselyn Onuche. Whales and dolphins have so many similarities that people often mix them up. But, there are clear differences between them. Whales and dolphins are both sea mammals that belong in the order Cetacea, along with the porpoise. 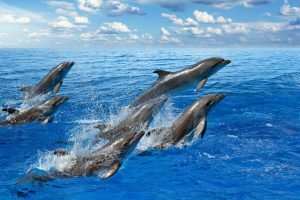 These three creatures have so many similarities that people often mix them up, especially as regards whales and dolphins. Take for instance the case of the orca or killer whale, which is genetically a dolphin though it has ‘whale’ attached to its name. This entry was posted in Dolphin Information and tagged baleen whales, dolphins, toothed whale, whales on June 9, 2017 by Roselyn Onuche. The Common Bottlenose Dolphin is probably the most recognizable dolphin species and it’s popular for its intelligence, friendliness and ‘smiling’ face. 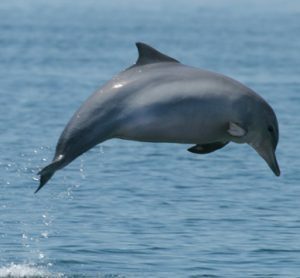 This species of dolphin is one of the dolphin species in the family Delphinidae. Others include the the Indo-Pacific bottlenose dolphin and the Burrunan dolphin. 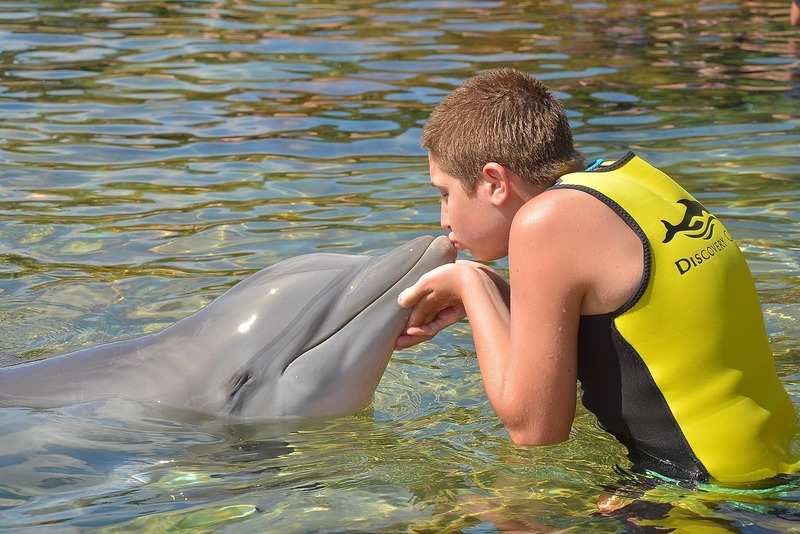 This dolphin is very well-known among humans because of its wide exposure in movies, documentaries, marine parks, etc. 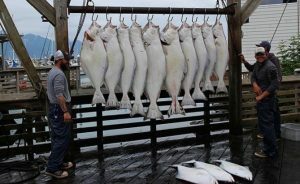 They are intelligent enough to spot large fishing boats and they will follow these boats for long seeking scraps of leftover fish. This entry was posted in Species Profile and tagged bottlenose dolphin, common bottlenose dolphin, dolphins on May 29, 2017 by Roselyn Onuche.